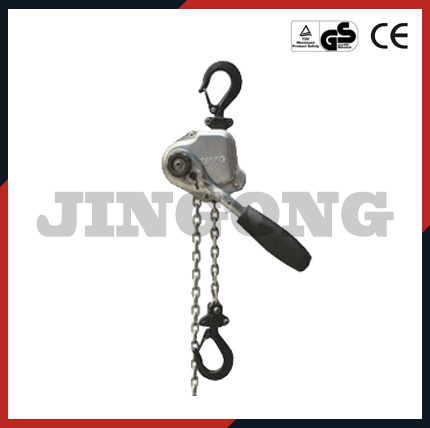 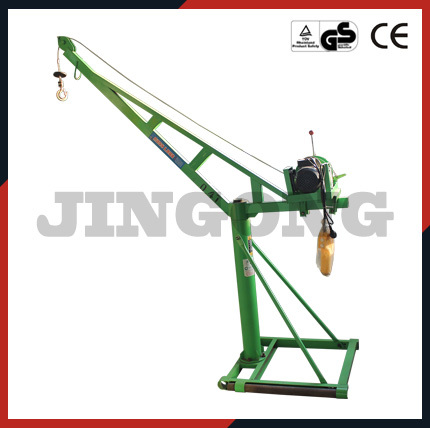 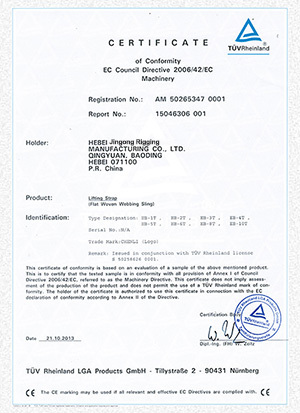 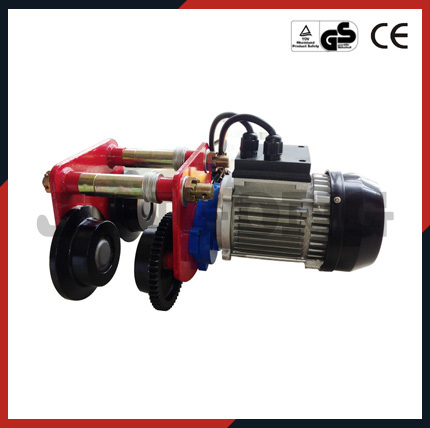 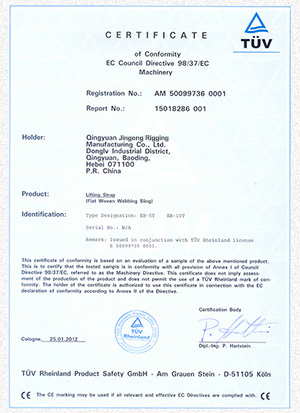 He Bei Jingong Machinery Co., Ltd, established in the middle of 1980s, is a professional factory that produces many kinds of hoisting machinery equipments. 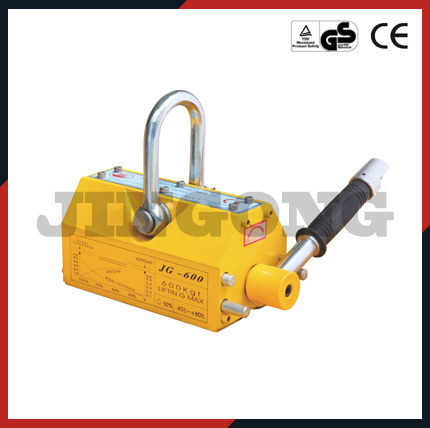 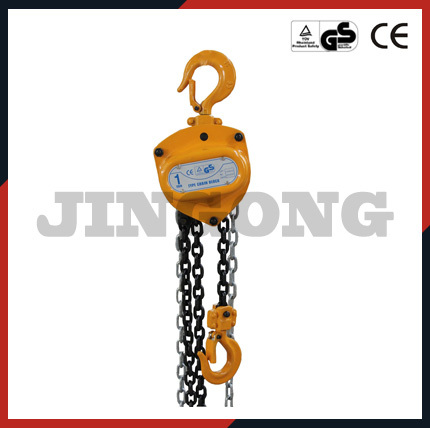 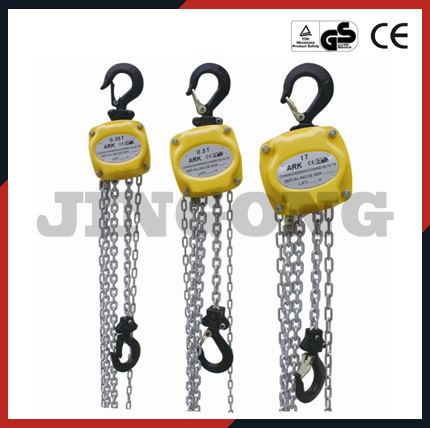 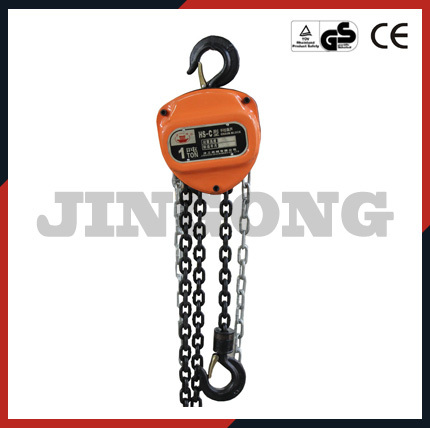 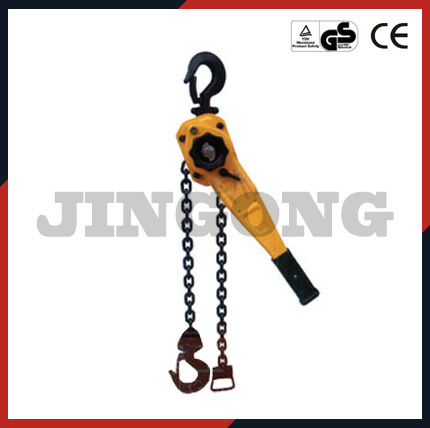 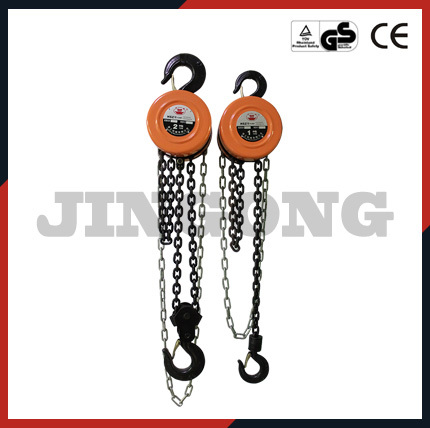 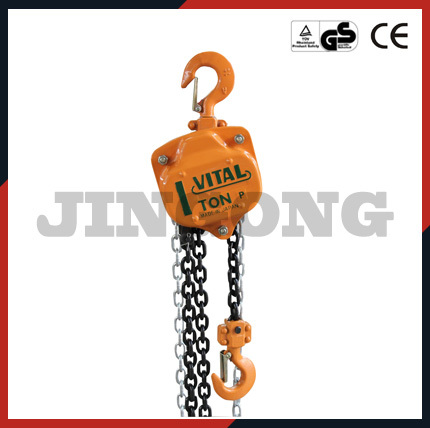 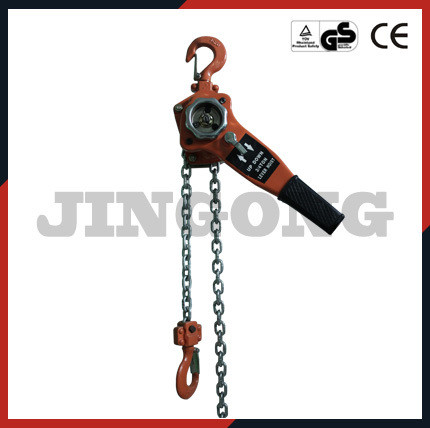 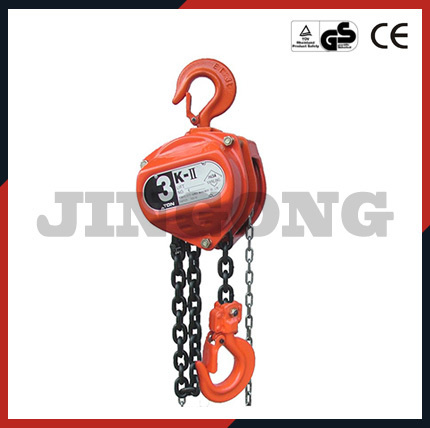 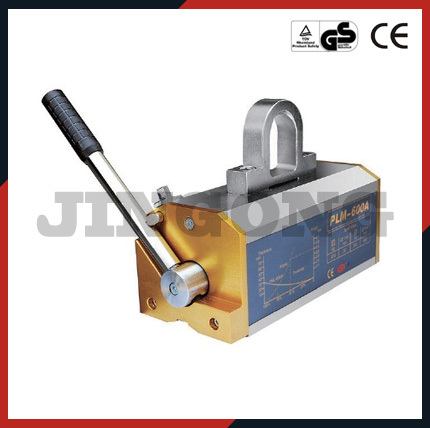 We are specialized in the production of "Wuhua" "Ark" "Hudiao" and "Shuangyi" brand products, which mainly contains chain block, lever block, electric hoist, permanent magnetic lifter, lifting pulley，trolley and multifunction hand puller, etc. 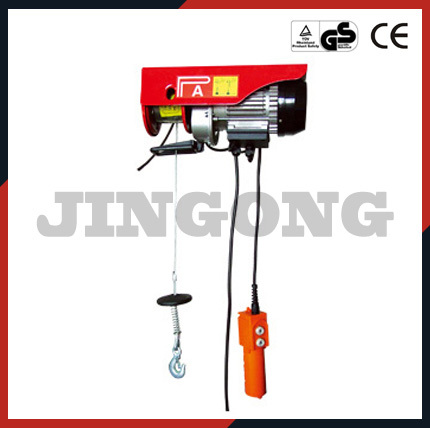 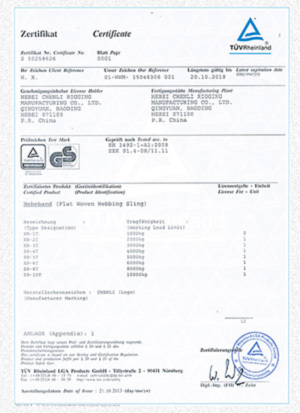 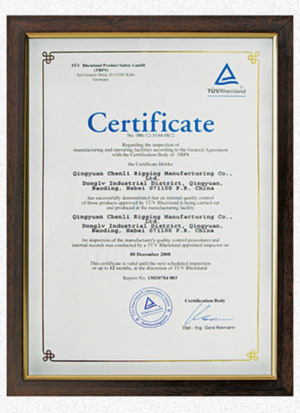 We also provide the manufacture, selling, consultation and service of non-standard hoist machinery.